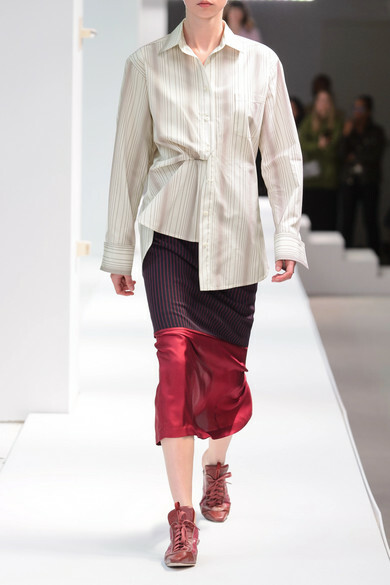 Sander Lak has evolved a lot over the years and Sies Marjan's Spring '19 collection is proof - it's equal parts comfortable and mature. 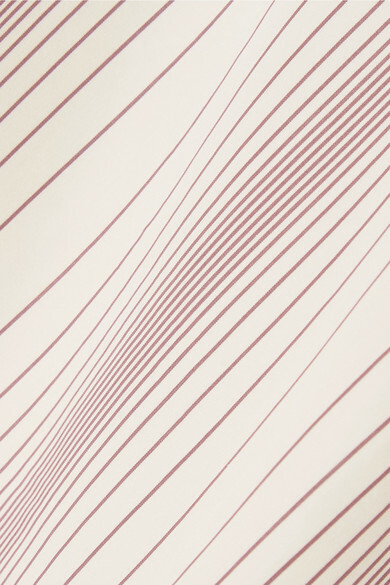 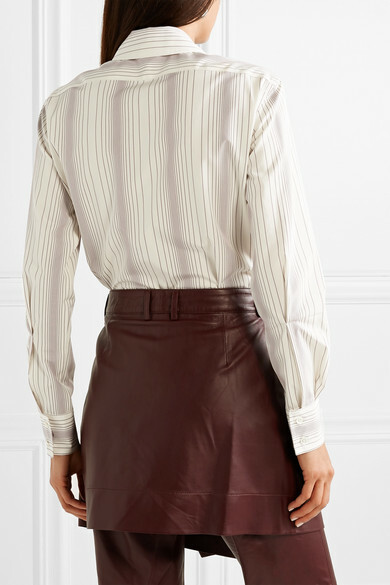 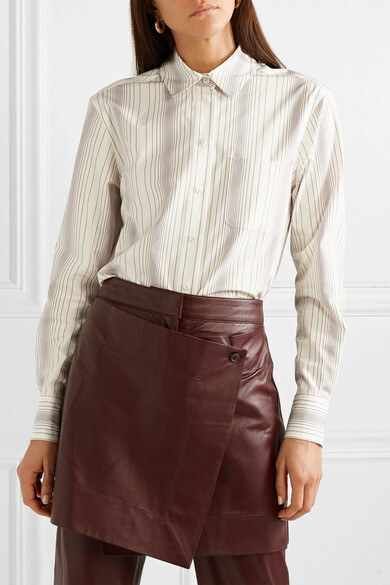 Artfully tucked into a midi skirt on the runway, this 'Sander' shirt is cut from striped cotton-poplin and has extended cuffs that accentuate the loose fit. 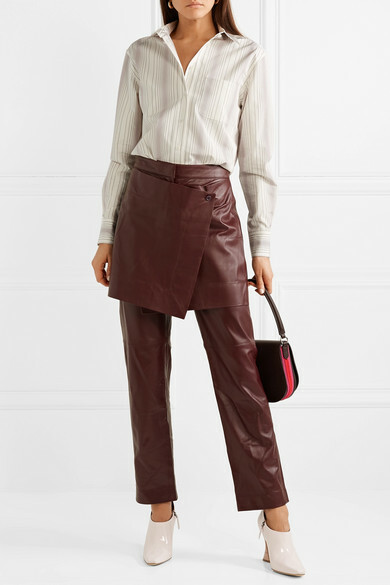 Shown here with: Sies Marjan Pants, CALVIN KLEIN 205W39NYC Shoulder bag, Sies Marjan Pumps, Leigh Miller Earrings.